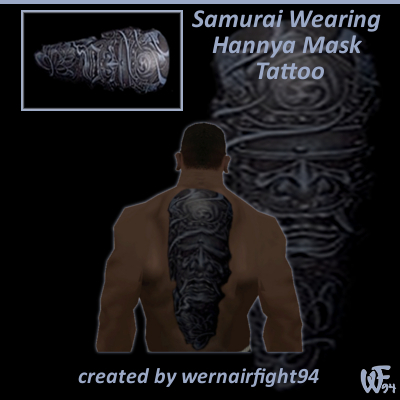 This mod contains: "Samurai Wearing Hannya Mask Tattoo". 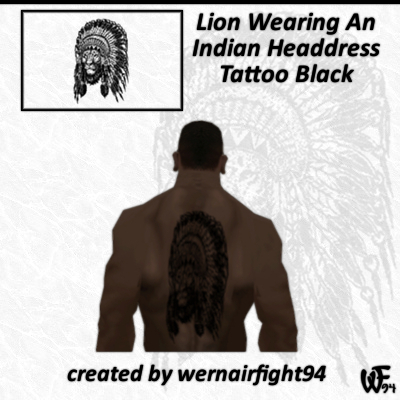 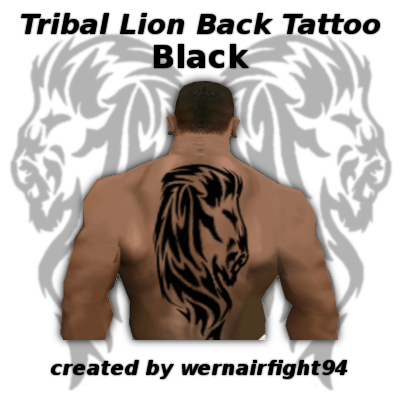 This mod contains: "Lion Wearing An Indian Headdress Tattoo Black". 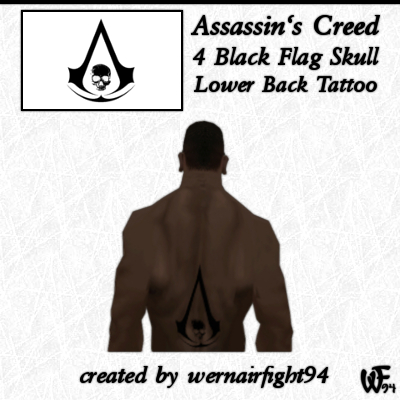 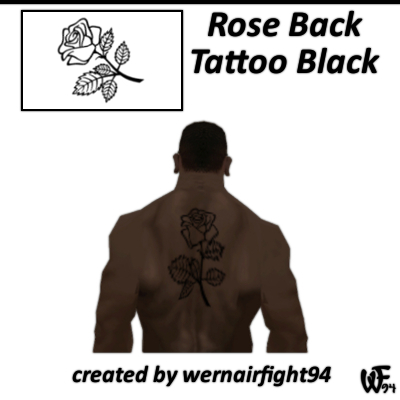 This mod contains: "Rose Back Tattoo Black". This mod contains: "Thug N Swag Brooklyn Bones Tattoo Black". 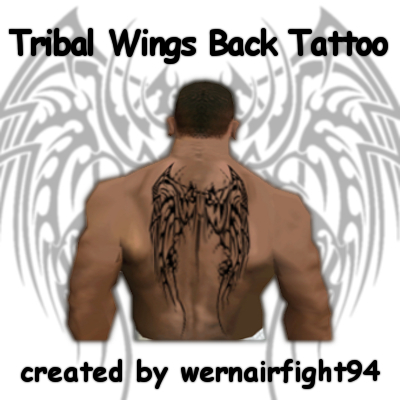 This mod contains: "Naked Woman With Wings Back Tattoo". 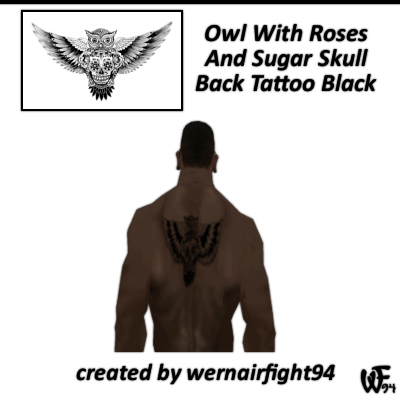 This mod contains: "Owl With Roses And Sugar Skull Back Tattoo Black". 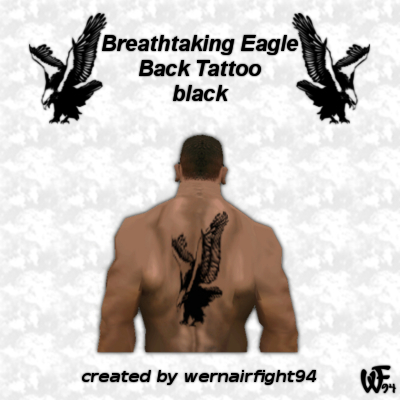 This mod contains: "Breathtaking Eagle Back Tattoo Black". 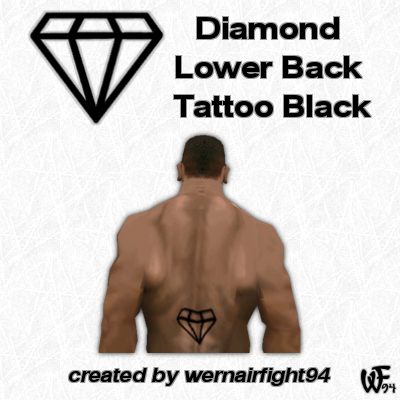 This mod contains: "Diamond Lower Back Tattoo Black". 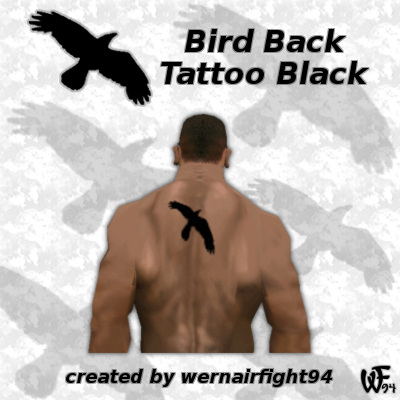 This mod contains: "Bird Back Tattoo Black". 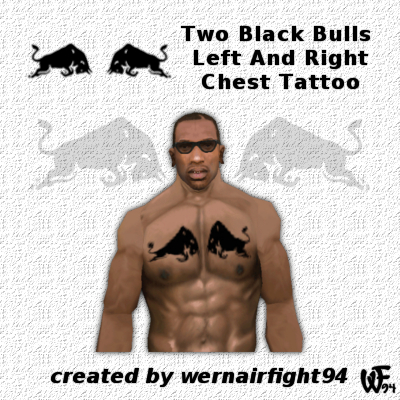 This mod contains: "Two Black Bulls Left And Right Chest Tattoo". 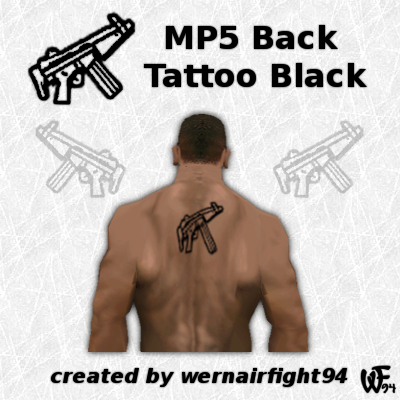 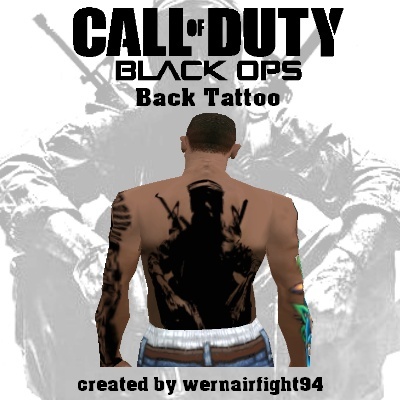 This mod contains: "MP5 Back Tattoo Black". 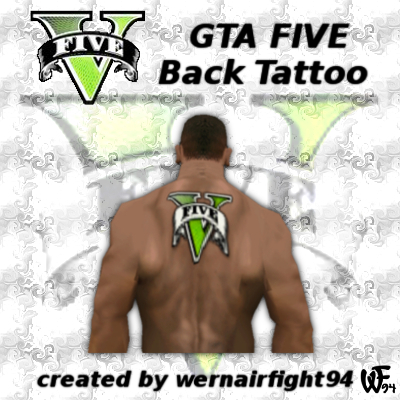 This mod contains: "GTA Five Back Tattoo". 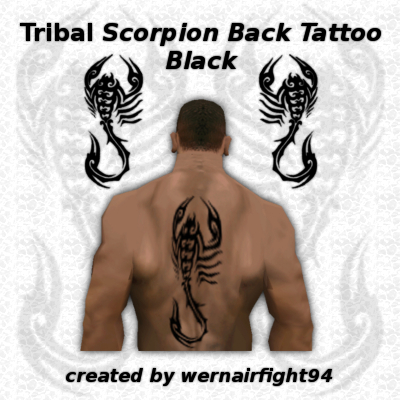 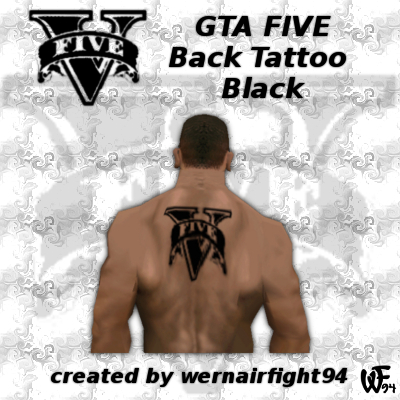 This mod contains: "GTA Five Back Tattoo Black". 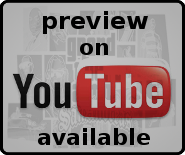 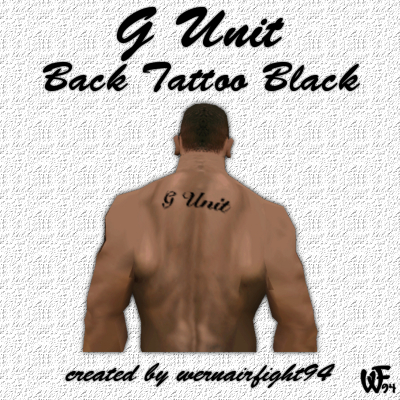 This mod contains: "G Unit Back Tattoo Black". 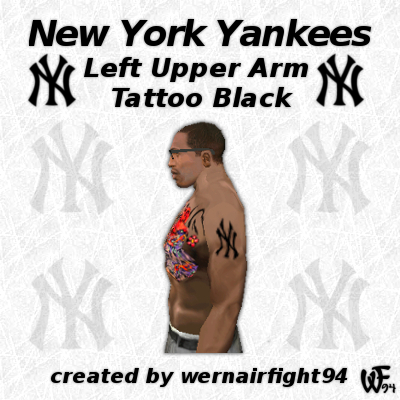 This mod contains: "New York Yankees Left Upper Arm Tattoo Black". 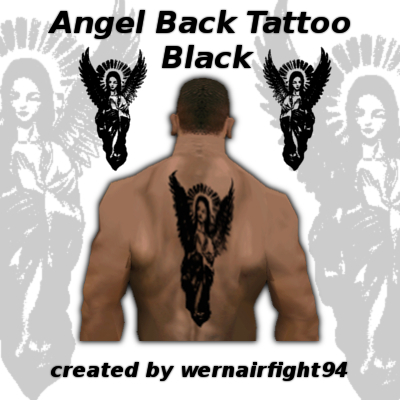 This mod contains: "Girl Angel Back Tattoo Black". 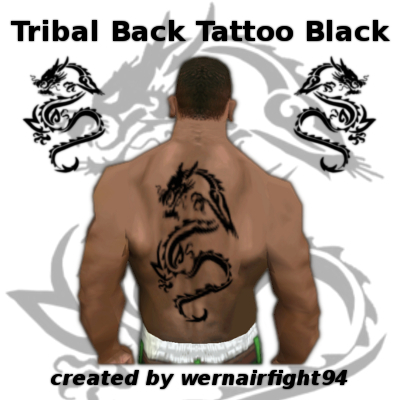 This mod contains: "New York Yankees Back Tattoo Black". 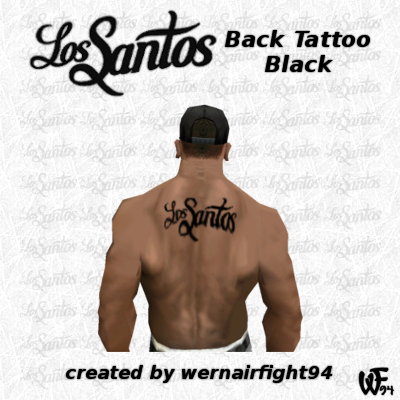 This mod contains: "Los Santos Back Tattoo Black". 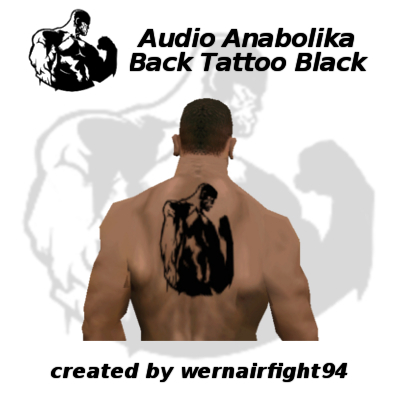 This mod contains: "Audio Anabolika Back Tattoo Black". 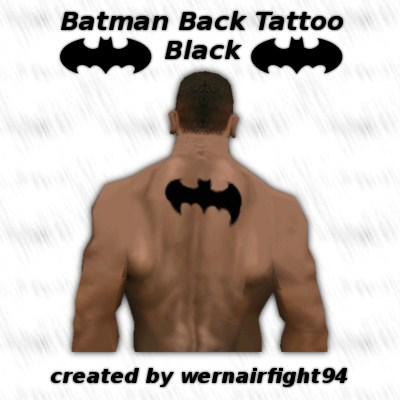 This mod contains: "Batman Back Tattoo Black". 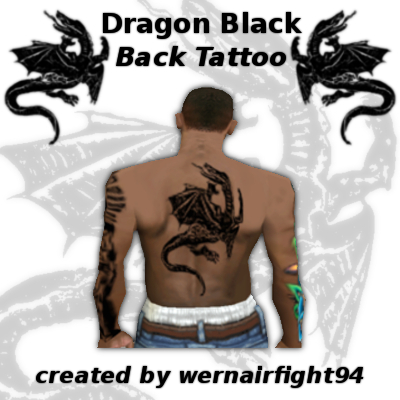 This mod contains: "Angel Back Tattoo Black". 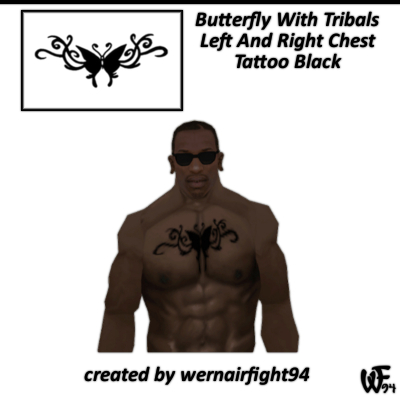 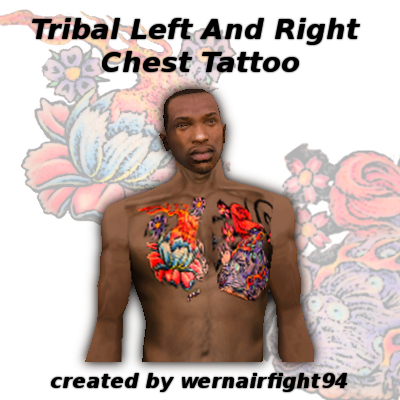 This mod contains: "Tribal Left And Right Chest Tattoo". 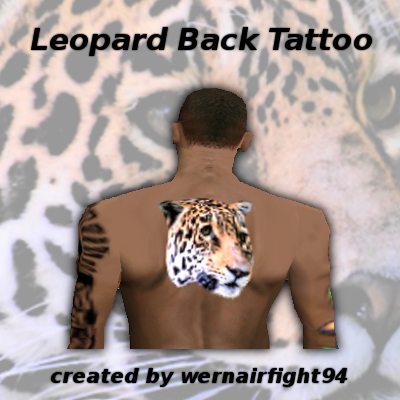 This mod contains: "Leopard Back Tattoo". 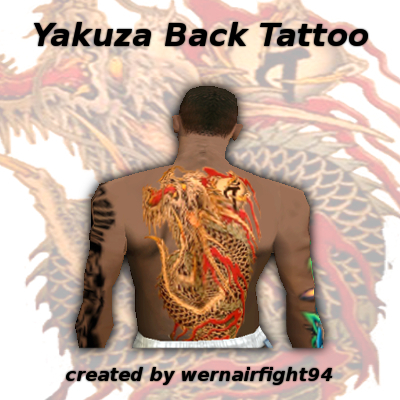 This mod contains: "Yakuza Back Tattoo".